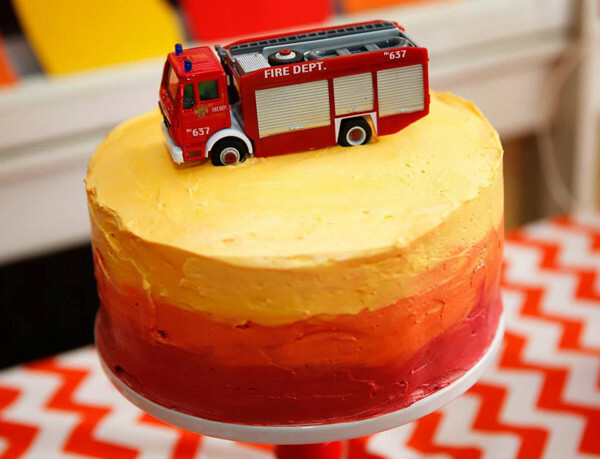 When it comes to baking delicious and incredible-looking birthday cakes, some mums have it. Other mums don’t. I fall into the latter category but if these amazing homemade cakes are anything to go by, it’s clear that some mums can have their cake… and make it too! And nothing is off limits. 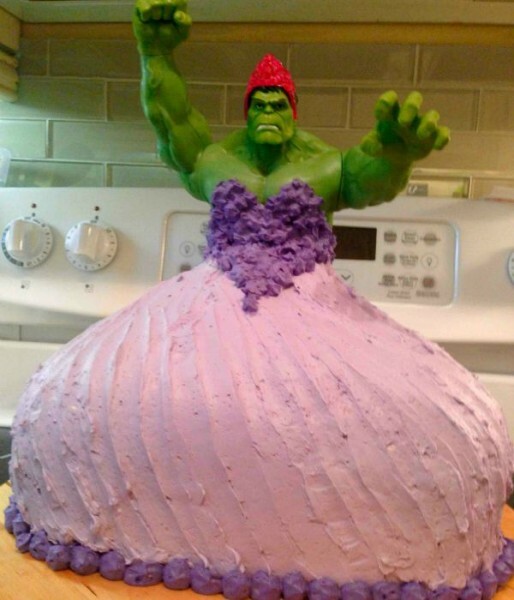 Not even a Princess Hulk. This is the request Brian Elton received when he asked his four-year-old twin daughters what kind of cake they wanted for their birthdays. Brian and his wife didn’t let the non-existence of such a character stop them from creating the very cake their daughters wished for. Yes, Princess Hulk is pretty impressive. 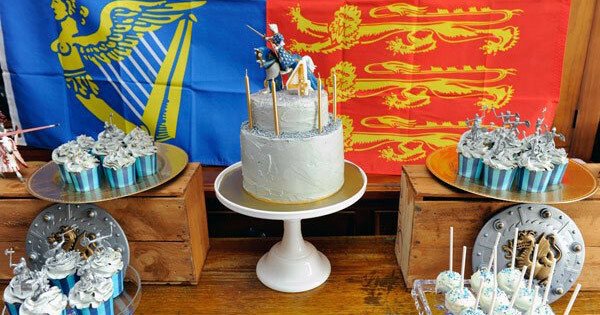 However, there are plenty of amazing cake makers amongst our own Babyology staff and readers. Come and check out some of our favourite homemade cakes submitted by you. 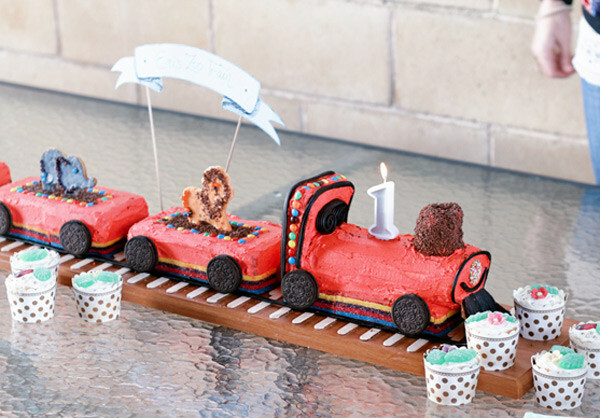 Inspired by the The Australian Women’s Weekly Children’s Birthday Cake Book, Emi’s animal train is the perfect addition to her first birthday party. Kudos to mum, Heidi for pulling this off. 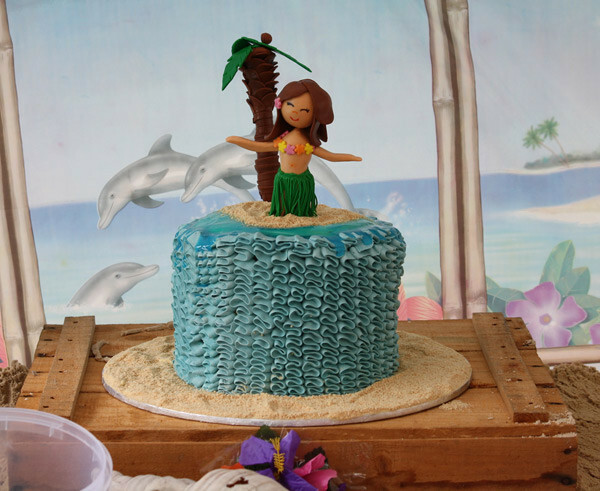 We love five-year-old Lara’s Hawaiian luau themed cake, made by her mum, Pascal. The birthday cake, with its perfectly executed ruffles and sweet fondant hula dancer, is a decadent chocolate number with layers of coconut buttercream. 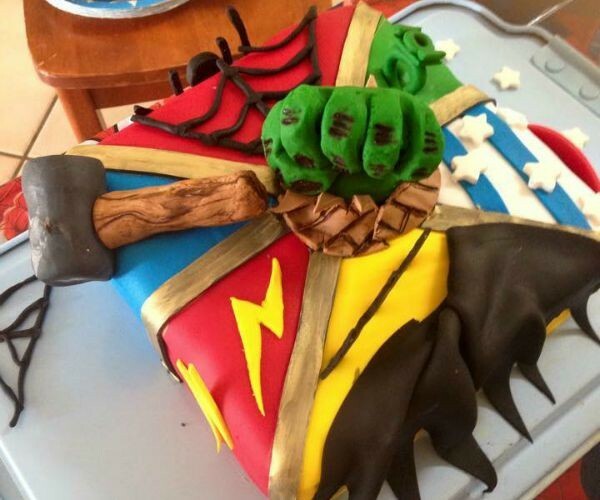 Our editor Nikki has many talents and apparently making amazing-looking cakes for her children is one of them. This is her son Will’s Knights and Dragons cake, made from white chocolate, with layers of white chocolate ganache and lemon curd, topped with Swiss meringue buttercream. 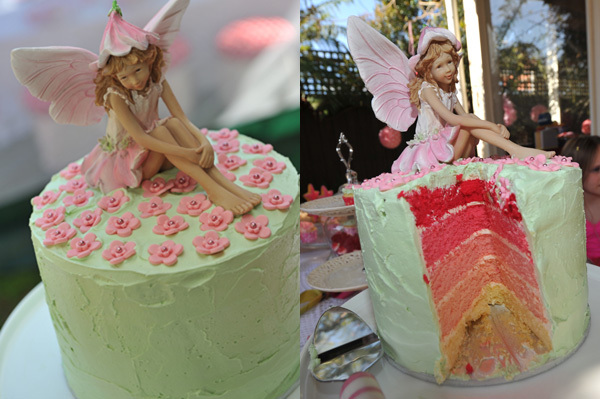 The top image is also a Nikki original, a pink ruffle cake for her daughter Isobel’s Alice in Wonderland-themed party, as is the impressive Fairy Garden cake, made with a pale green buttercream icing and pink fondant flowers, and the ombre firetruck cake below. 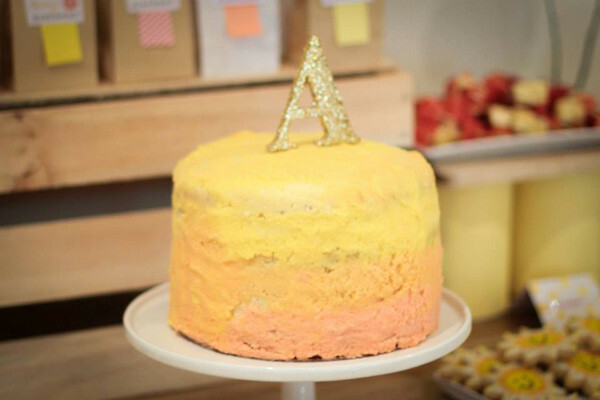 Avery’s You Are My Sunshine cake is another amazing reader-submission made by mum Ally and topped with a glittery ‘A’ that she created using bits and pieces sourced from Spotlight. 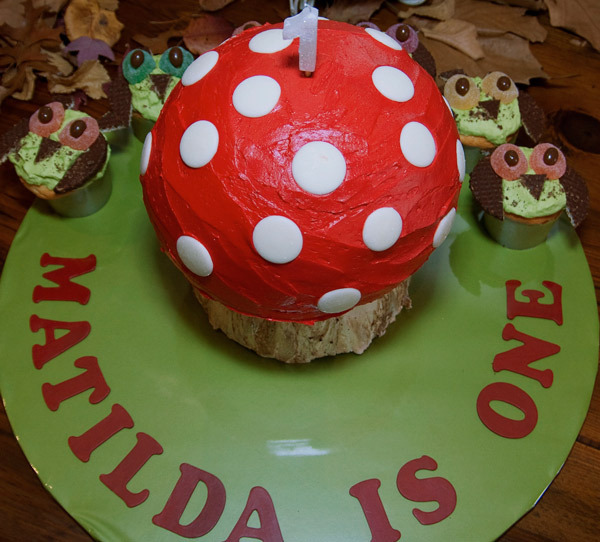 We bet Matilda’s Woodland-themed first birthday cake tasted as amazing as it looked, thanks to Matilda’s extra-talented mum, Martha. The white chocolate and coconut mudcake is cleverly crafted into a toadstool and includes layers of white chocolate ganache. Josiah’s Barnyard birthday cake was handmade by one of his mum Jaclyn’s cousins, who even handmade each of the sugar farm animals on top. Supermum, Kelly, pulled out the Incredible to design Jesse’s Superhero-themed cake, featuring the Hulk, Batman, The Flash, Captain America, Thor and Spiderman. We are sure there are plenty more amazing cake makers out there and we want to see just what you can do with a little bit of icing sugar and a lot of fondant! 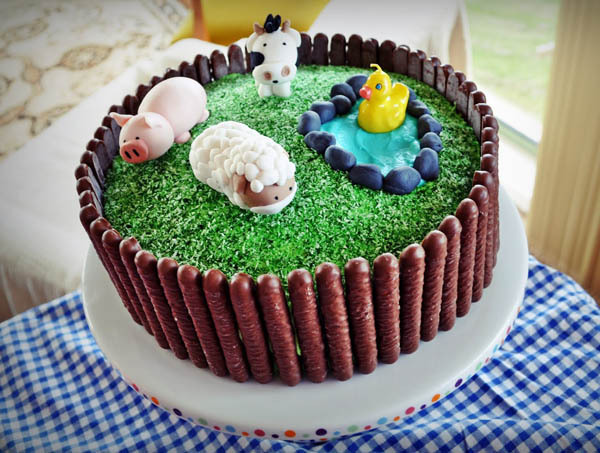 Fill in our Show Us Your Cake submission form below and your creation may be featured on Babyology.